You know, the nails are the passion of all women. Hardly a woman leaves home without having your nails manicured and painted. 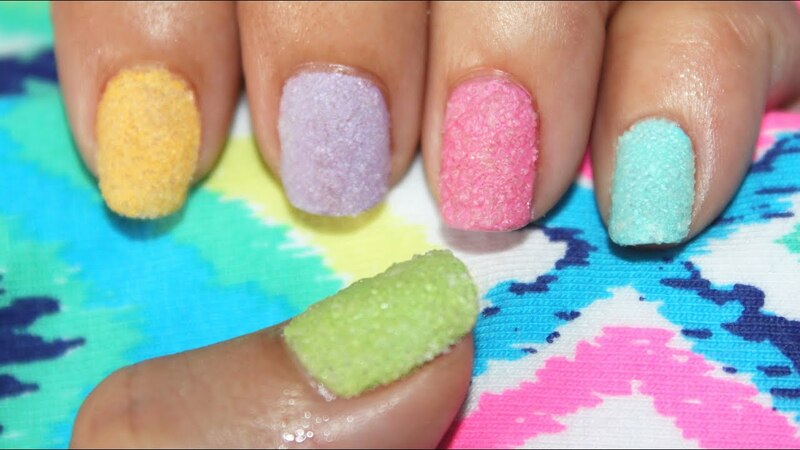 In recent years with the nail art you have seen so many imaginative creations, of all colors and a thousand reasons. 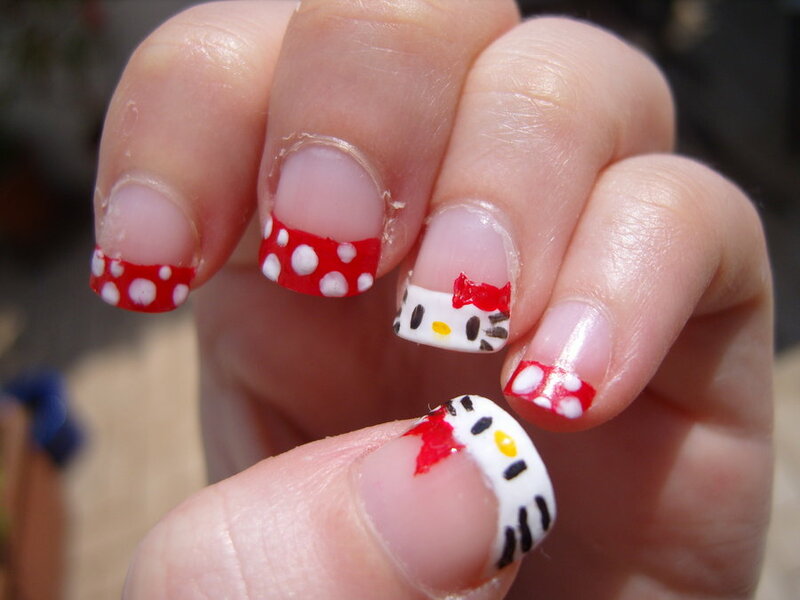 One of these, much beloved by the younger is the nail art with Hello Kitty. But how can you do? Many teenagers are made ​​to print the face of this pretty little cat everywhere, on the walls of his bedroom, buy pens to write, diaries and there are many other items on the market bearing the Hello Kitty logo. 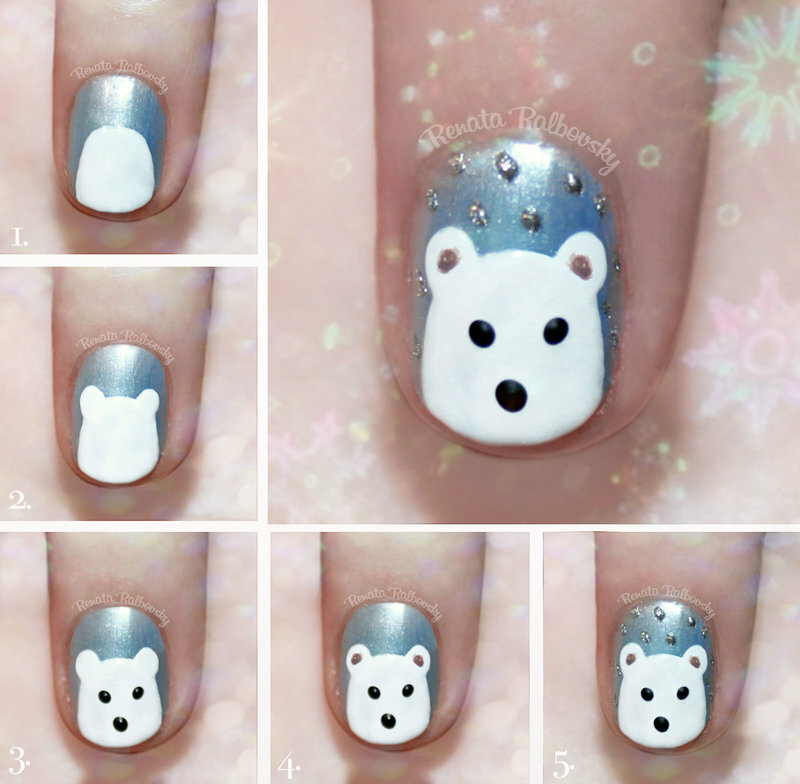 So it would be fun to try to decorate their nails with her ​​loving face of this character, much loved by children as by adults. 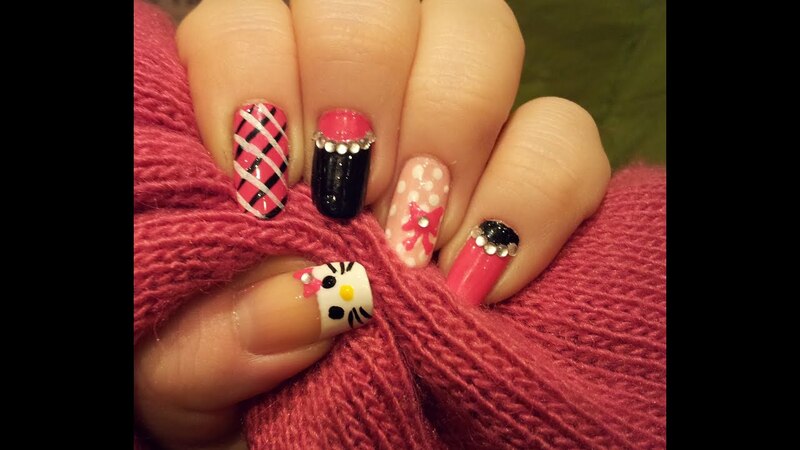 The creations in nail art Hello Kitty can also be realized by themselves comfortably at home and without spending an exaggeration the beautician you know, sometimes, it may require astronomical amounts for even the most simple decoration. 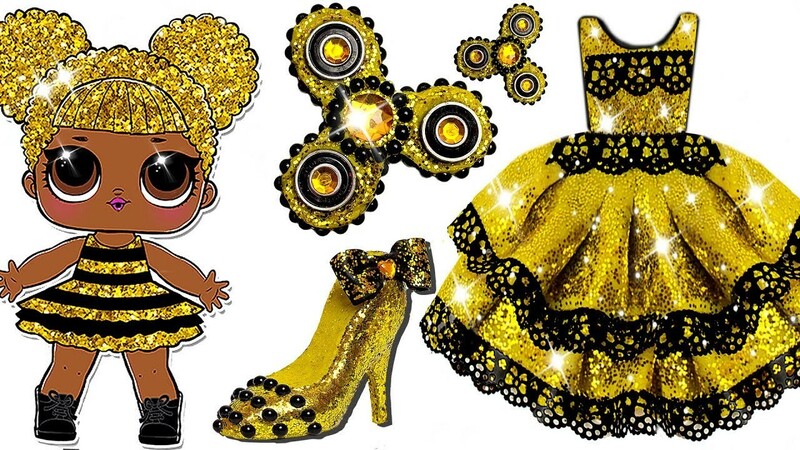 In stores that sell products for the aesthetics it is easy to find fun stickers with the symbol of Hello Kitty and jewelery shops and more supplied accessories can sell items like that. 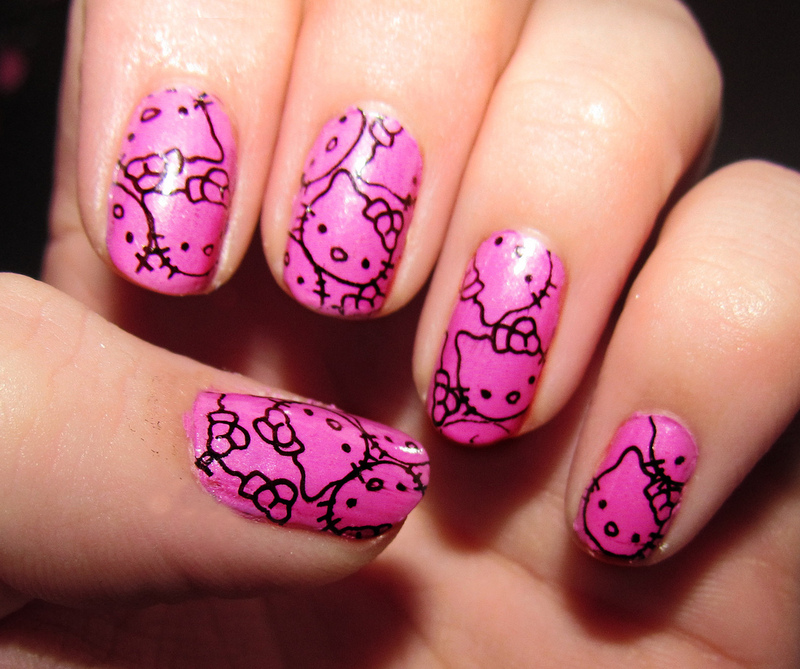 Once you have procured the stickers you can either carry the nail art. If you want to make a setting not too durable you can proceed with the simple nail polish transparent or at least a more neutral color. It passes a first pass of polish on the nails and before it dries you progress to apply previously acquired adhesives. The application can be carried out on all or only on some nails, obviously it depends on the size of the adhesive. Once you applied the stickers will need to make several passes of clear nail polish long as it is sure that the adhesive does not fall off more. Also, be aware that there are special glues to attach small plastic objects to the nails on the market. Should you wish, you could buy a small plastic pink ribbon to stick on nails, near the ears of the most beloved cat ever. 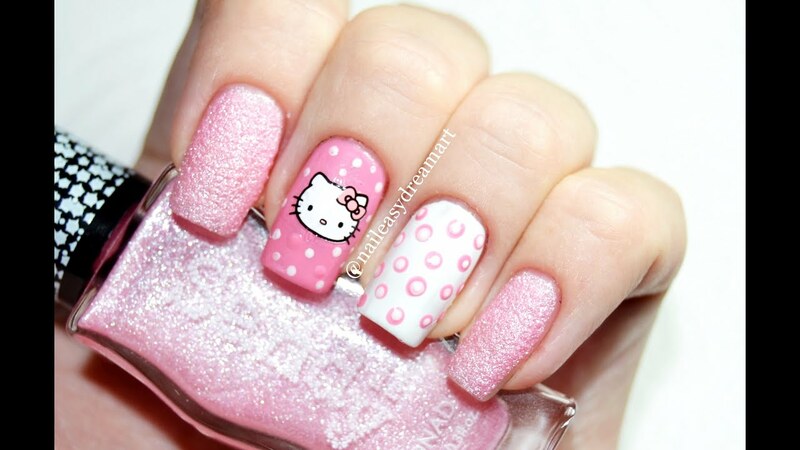 For Hello Kitty passionate who prefer to have the polish longer you can opt for a flow of gel or a permanent semi glaze. These types of treatment are very delicate and are made ​​by specialists in the reconstruction of the nails. Therefore, it must obligatorily refer to beauticians and professional series. 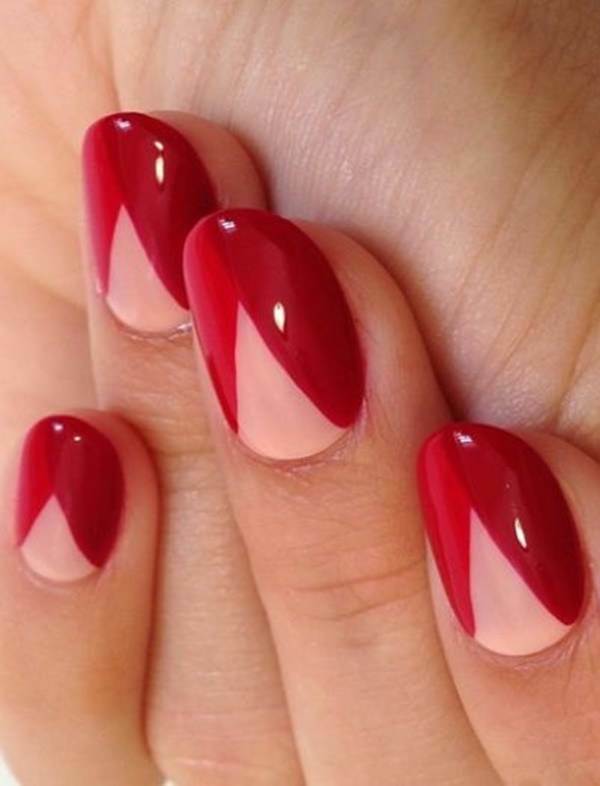 At the time of booking your appointment you can ask the kind of nail art you want or, if you owned already adhesives, can also be submitted to the beautician of confidence that will carry out certainly a beautiful creation. 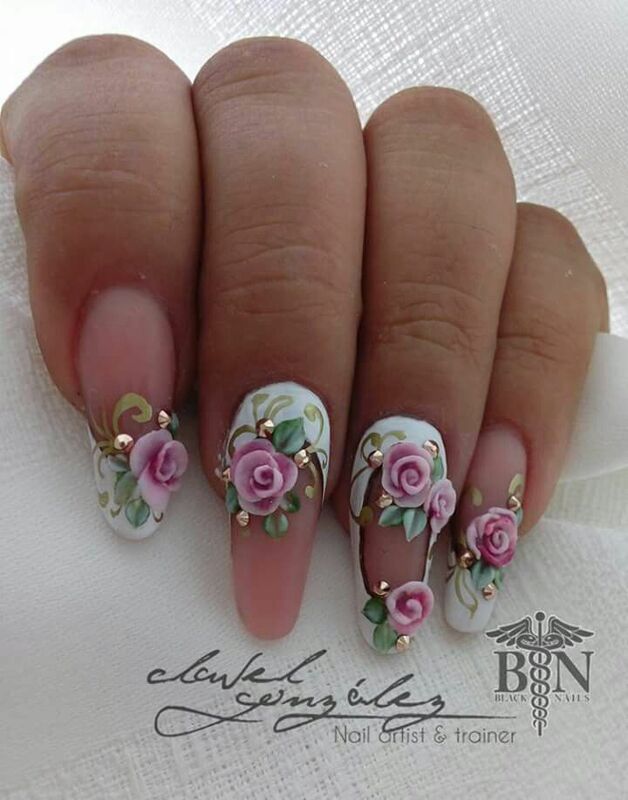 The nail art is a kind of aesthetic technique that is widely used in these recent years, providing long lasting creations of all kinds, from dry flowers, the glitter and bike more. Women, in fact, want to be always impeccable and hand care is an important part of the look. 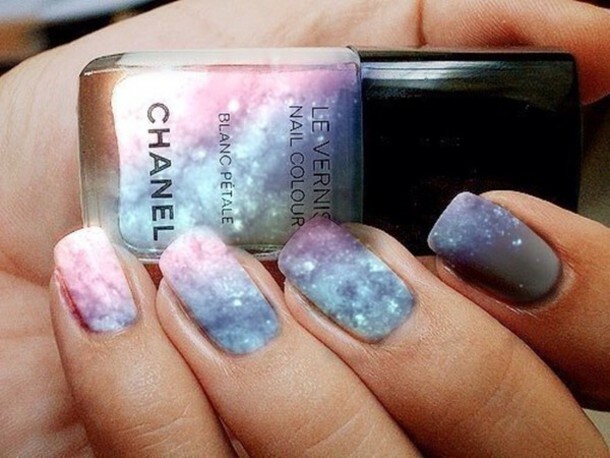 Fashion Forward Nail Art Ideas.